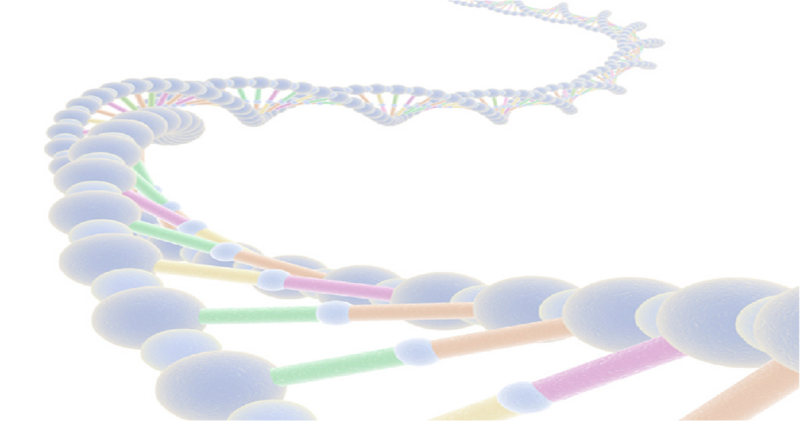 Increase the sensitivity and quantitative accuracy of your chemiluminescent Western blots. Specially developed for CCD imaging, Radiance produces a strong, long-lasting signal with extremely low background, perfect for detecting low abundance proteins. Because the substrate is not depleted at high protein loads, Radiance provides the largest dynamic range of any chemiluminescent substrate, improving quantitative accuracy. 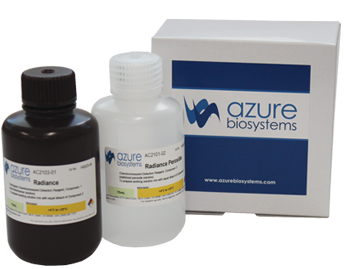 Radiance Plus is the most sensitive HRP substrate available from Azure for chemiluminescent Western blotting. With attomole sensitivity and a long-lasting signal, Radiance Plus allows you to detect bands not visualized with other substrates. High signal-to-noise and a large dynamic range make it ideal for quantifying low-intensity bands. New to fluorescent Western blotting? 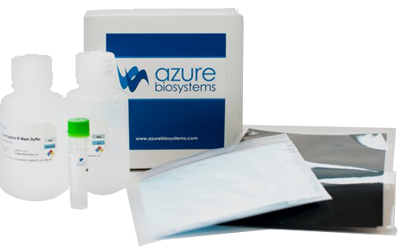 Azure's Fluorescent Demo Kits contain everything you need to perform a single color fluorescent Western using your sample and primary antibodies. Detect less than 1 ng of protein per band or spot with AzureRed Fluorescent Protein Stain. 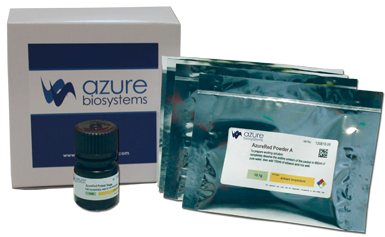 AzureRed is a quantitative total protein stain for both gels and blots. It is fully compatible with downstream Western blotting or mass spectrometry. Stained gels and blots can be imaged on both laser- and CCD-based fluorescent imaging systems. AzureRed is non-toxic and biodegradable, for safe and simple disposal.